Filtered BusBoard is low profile bus board with extra filtered output headers. 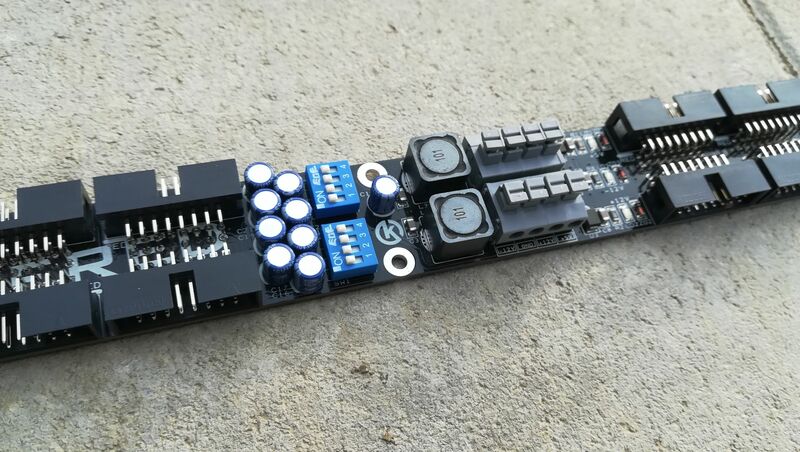 This is ideal bus board for all Konstant Lab power supplies, but it work with other eurorack power supplies as well. 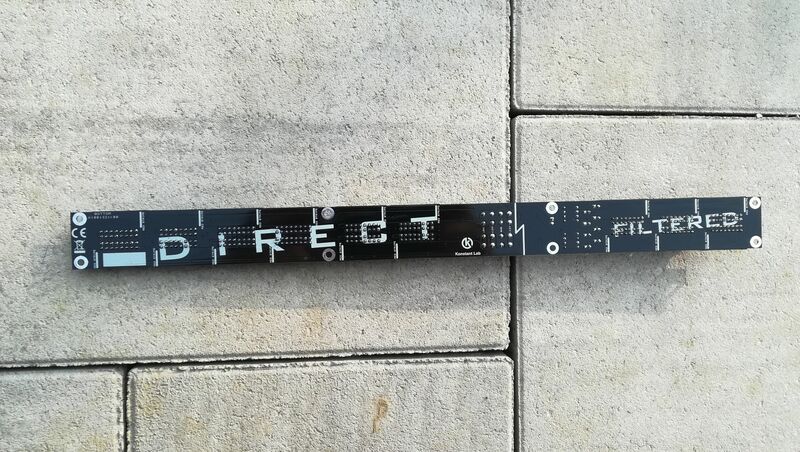 Filtered BusBoard is low profile bus board with extra filtered output headers. This is ideal bus board for all Konstant Lab power supplies, but it work with other eurorack power supplies as well. Bus board contain 18 output headers. 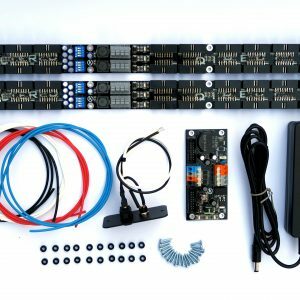 12 direct headers with decoupling capacitors and 6 filtered headers with unique filtering circuits. 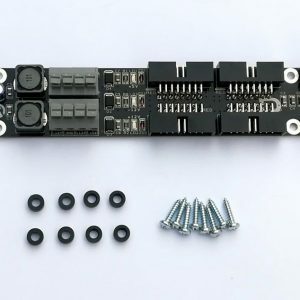 The filtered headers are dedicated for feeding analog modules which are sensitive to power quality. Decoupling capacitors and LC filters reject noise caused by PSU and digital modules by 70%. 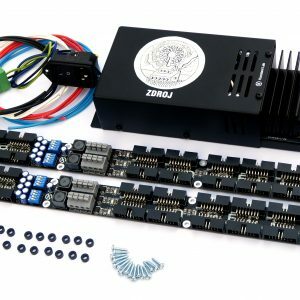 Two 4 ways DIP switches can tune filtration capacity when some PSU has starting problems with big capacity on output. 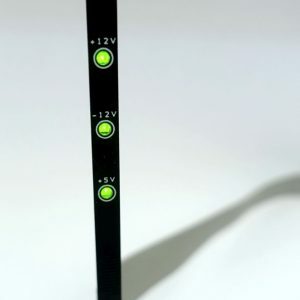 Each power rail is protected against overvoltage for modules safety. 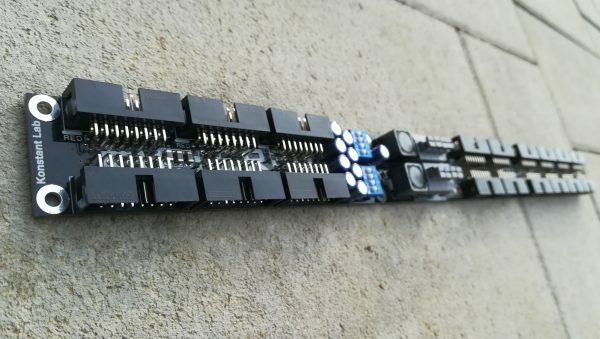 90% bus board area has high only 11mm with inserted connectors. 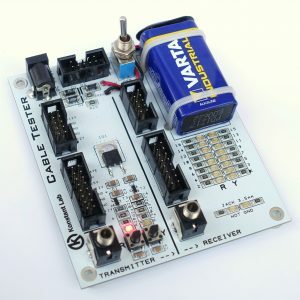 This feature made Filtered bus board ideal power distribution solution for skiff cases. This manual will help you to understand the product more to detail.